As Mother’s Day approaches, we see a lot of articles appearing, helping you to ‘choose the perfect gin for mum’. But what is the perfect gin for your mum? With the hundreds of gin brands to choose from – pink, colour changing, floral or flavoured… how can you be sure what you choose is what your mum likes. It’s all a matter of taste. So, while you can browse our wonderful online A-Z of Scottish Gins for inspiration, we thought we’d give you some ideas about fun ways to find out what gin is really right for your mum (or anyone else for that matter). So to start off, let’s look at the flavour profiles of gin. With a growing number of flavoured gins hitting the shelves, it might be easy to forget that for gin to be called gin, the predominant flavour must be juniper. So how do you find what you like best? Simple – you taste them! And while there are lots of places that you can go to and learn how to taste gin professionally (we’ve listed a few below), you can always plan your own gin tasting session at home! It’s a great way to find out what your personal gin taste is (and know what your family and friends like best). All you really need is a selection of gins (ideally with different flavour profiles as outlined above), glasses, ice, mixers and a range of garnishes. You can use this brilliant guide to hosting your own gin tasting from Craft Gin Club for inspiration. There is, of course, an art to tasting gin. 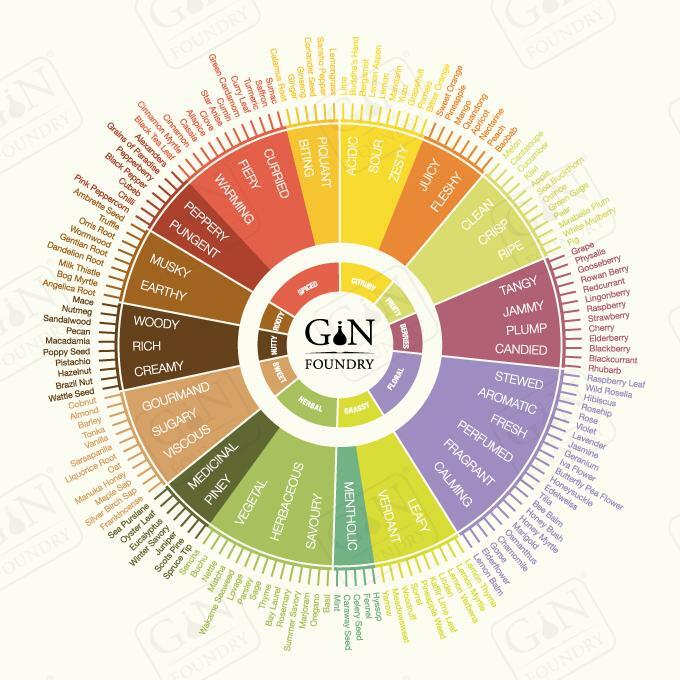 We find it’s always handy to have a taste or flavour wheel to hand, that can prompt you to name some of the aromas and flavours you’re getting from the gin. 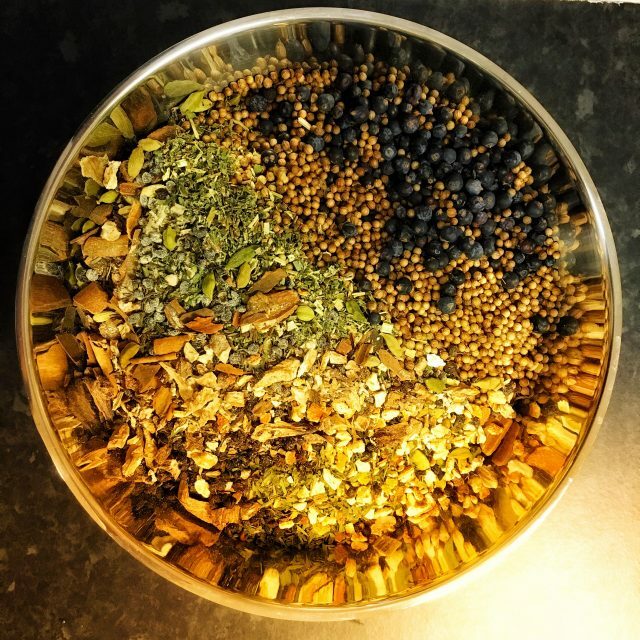 There are plenty of these available, but we love this one from The Gin Foundry, who also produced this excellent 3 part guide on how to taste gin. Well worth a read if you’re planning on running a home tasting. If you’d rather sit back and let the experts take charge, there are plenty of great gin tasting experiences in Scotland. In Edinburgh, 56 North run some excellent gin tasting masterclasses, while the team at Summerhall Drinks Lab offer an assortment of gin tasting experiences, including a cruise down the Union Canal! In Glasgow, Gin 71 offer a range of tasting events and if you’re in Aberdeen, Orchid, home of Porter’s Gin run regular gin tasting sessions. Make sure you keep an eye on our events pages for the latest gin tasting events near you and you’ll soon be an expert. Whether you’re choosing a gin for mum, yourself or friends, having even a basic knowledge of the different taste profiles is always a useful thing and we think it can only enhance your enjoyment of gin (and make you sound pretty smart in a bar!). Please enjoy your gin responsibly.